You are currently browsing the category archive for the ‘blood for oil’ category. Fact: that war has diminished terrorism. They have that right, just like you or I would have that right if an uncertain future were being imposed on us, as say 30 years ago, was portrayed in the movie Red Dawn…. But although the words terrorism get thrown about, …. most of us honestly think far less of terrorists now, than we did even during the most glorious days of the Clinton reign….. I will say that is a success, one which can be measured by a quantified analysis of results. The US achieved success by diminishing global terrorism. Pretty unbelievable, based on the paradigm of the world we had 10 years ago…. The equivalent of 9/11 would to not just simply go after BP, but to go after all of terrorism or in this case… dirty energy…. A real leader doesn’t solve a problem. He changes the paradigm…. What we need to do, is to leverage this unfortunate blemish upon the practices of the past, into a understanding and movement towards weaning ourselves off “dirty energy”…. 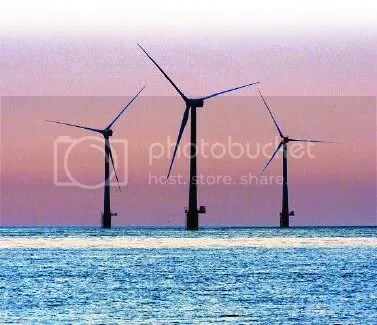 Two years ago, Delaware was poised to be the first state to have off shore wind… Legislation was passed, signed… the investment firm was pumped up… and then…. Babcock and Brown… collapsed. Between July 1933 and March 1939 the PWA funded and administered the construction of more than 34,000 projects including airports, electricity-generating dams, aircraft carriers, and bridges, as well as 70% of the new schools and 1/3 of the hospitals built between 1933-1939. Some of the most famous PWA projects are the Triborough Bridge and the Lincoln Tunnel in New York City, the Grand Coulee Dam in Washington, and the Key West Highway in Florida.The PWA also electrified the Pennsylvania Railroad between New York and Washington, DC. The PWA did not create as much affordable housing as supporters would have hoped, building only 25,000 units of in 4½ years. Those necessary structures today, would not be there without the Publc Works Adminstration. Simply put… It’s goal was to spread big bucks, on big projects… There is some argument that these expenditure did little to alleviate the Great Depression. The geography of the problem was too great: the solutions too small.. Only with the outbreak of WWII and Roosevelt’s realization that deficit spending was now mandated, did this nation begin to work its way out of the Great Depression. $2 Billion spread over 20 years… averages out at $100 million a year… Getting a return on that investment with wind energy, would be fairly simple… Between jobs, economic growth, full governmental coffers, and very cheap electricity for all… we could easily show that investment to be worthwhile…. And not to mention, were we to clear a little of our air, who can guess how much of a medical saving each household would garner? But dreams mean little without action.. Now is the time to begin the pursuit of landing a large government contract to begin off the coast of Rehoboth as soon as possible..
We all know it works. Evidence as been there in the above structures… all our lives… We just need to do it…. ……. and if that happens…. 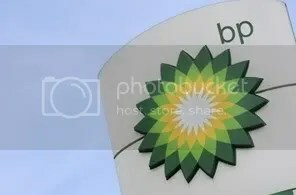 this BP disaster will have been a good thing in the long run…..
Two things all New Castle Countians should have noticed on early Monday morning. Nasal sufferers had a bad night. Asthma attacks were up. No doubt, if you took advantage of the warm weather and opened your windows, you have a cold right now. This interestingly couples with the Friday announcement that Valero will shut down for repairs. Here is the inside story. The repair is minor and can be accomplished by shutting down only one unit. So say those who work there. In fact, that is what they wanted. They do not want to be not working right now… Local management forwarded their proposal up to headquarters, from where this verdict was returned: shut down the entire plant indefinitely. We are told that the repair could be patched in one day. They did it all the time when gas was selling well over $4.00 a gallon. So why would they shut down the entire plant for a four hour fix on just one unit, now that gas is way under $2 dollars as gallon? They tell us this. To create a scarcity of product. At that time when they begin the summer buildup, something that usually occurs as refineries prepare for the summer traveling months, this month’s scarcity will force up those prices of initial inventories. That price drive-up will then have to be sold to stations at even higher. The plant closure is their way of guaranteeing a higher price than what the market dictates should be paid all summer long. 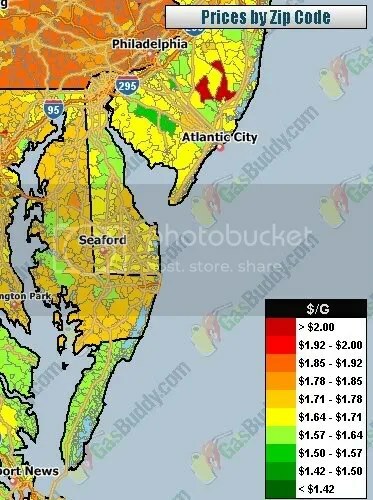 By creating a shortage throughout March of refined gasoline being bought up and down the east coast… they hope to artificially support this summers price higher than it needs to be. To be clear, this decision came from on top. It was met with chagrin by local plant officials. In a very broad framework, one needs to ask if this can be considered treason. Of course a business should have all options available to it to increase its profits. But when low fuel is the only driving force keeping our economy running right now, shutting down its flow, is like crimping a dying patients IV. Should we as a society sit idle and allow it to happen? The second factor an observant New Castle native noticed, was the exceptional amount of corporate jet traffic flying into our airport. Why would so many flights be incoming to the bankruptcy capital of the world? Beats me. As I said, these are just tea leaves that have not hit the ground yet. Tossed up in the air and are still falling…… they are. How Much Is Gas Now? While researching gasoline energy prices in Alaska, to determine whether being energy rich had any effect on lower gasoline prices as we heard during the 60 days between her nomination and her being miffed at McCain’s concession speech: (it doesn’t: today’s price in Juneau runs near $2.80 a gallon), I came across this ingenious map. 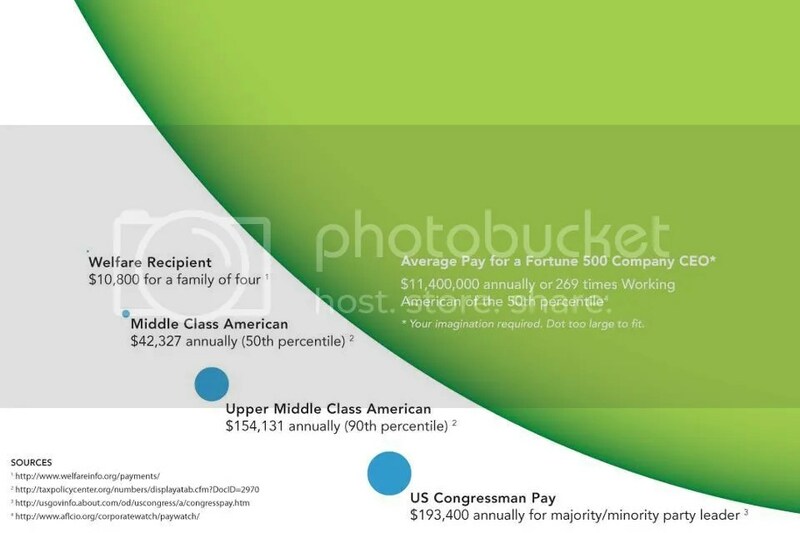 Which made me ask the question: why is Alaska paying more under Sarah Palin, than the rest of us are under Obama? Could it be there is no one looking over their shoulders? As we race toward tomorrow, and blue maps of the US are on every blog, and if you want to find the Republican party these days, you must search the bars….. it would be wise to remember that we faced the same jubilation in 2004, when even as late as 17:00 hours on Election Day, we were ecstatic over what we assumed would be the outcome…. 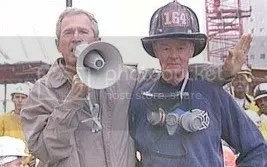 We face the same confidence in 2000, that a cocky Republican stalwart would be slapped down by the greatest human being to ever walk the planet…(lol, I kill me)…. We have one reason to be optimistic… Eight years of failed Republican policy which took a nation, poised to do great things, and bankrupted it… Eight years of failed Republican foreign policy, which took a nation esteemed and emulated…. from Communist China to Pitcairn Island…. and turned its reputation into that of a crazy old Uncle Sam…. Eight years of failed Republican moral leadership, who scrambled to play footsie under bathroom stalls….or romp with underage Congressional pages… or prostitute their agencies at the bidding of corporate giants….have given us a distaste for all incumbents who we once esteemed… We can change it this year for good…. Bottom line: everything Republicans have promised they got to implement… their tax philosophy, their foreign policy, their moral superiority…..
And we are much, much, much, much, much, much, much, much, much worse off.